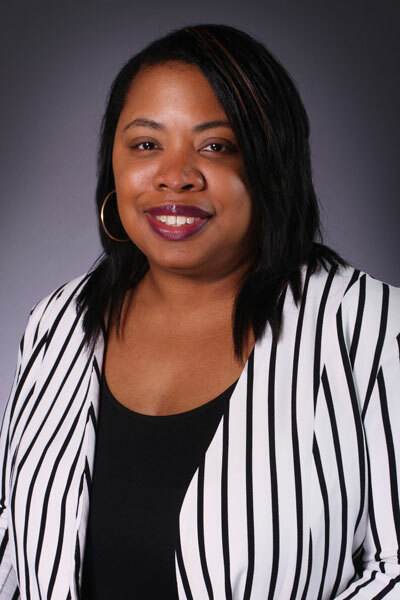 Brandi Coleman has been at the University of the Incarnate Word since 2013. She has had the pleasure of serving in the field of education for over 17 years. She has served as both an elementary teacher and as an assistant principal. During her educational career, she has gained an increased knowledge in several areas such as: classroom management, differentiation, collaboration, and data analysis. As the UIW Teacher Induction Coordinator, she works collaboratively with our UIW Teacher graduates during their first three years to address three main areas: induction support, professional development, and professional networking. Mrs. Coleman serves as a bridge between teacher preparation and the teaching profession offering support to our graduates with an emphasis on the first three years. She works with campus leaders and community stakeholders to ensure that the areas that are addressed in our UIW classrooms and within our UIW Teacher Network Program are consistent with campus, district, and community goals. By establishing relationships and staying connected with our graduates, UIW hopes to help to contribute to increased teacher retention and overall student success. Mrs. Coleman is also a part-time UIW adjunct faculty member for the school of Extended Academic Programs (EAP). In her free time, Mrs. Coleman loves spending time with her wonderful husband and her two outgoing, loving daughters. She also loves doing DIY projects and exploring new restaurants in the area. Mrs. Coleman also has participated in several community events and organizations dedicated to mentoring young, minority women from at-risk communities in order to expose them to collegiate opportunities, build self-esteem, and provide them with essential skills needed to become leaders in their communities. She is also a member of the Young Women’s Task Force. YWTF is a nationwide, grassroots movement dedicated to organizing younger women to advocate for social justice.